Mohamed Salah’s contribution to Liverpool’s run of six consecutive wins at the start of the season has been highlighted by Jürgen Klopp. The forward has started each of those matches, registering two goals and two assists, but goes into Saturday’s meeting with Southampton at Anfield having not found the net in his last three outings. That represents something of a fallow spell for a player who finished 2017-18 boasting a phenomenal total of 44 goals in just 52 appearances for the Reds. Klopp, though, also places importance on other facets of Salah’s game that he insists have helped his side begin the season so impressively. “On the defensive side the last two games were outstanding, perfect from him,” the boss said. “It’s so important in these games especially, so that says everything about him, that he is really ready to work for the team in these moments and it’s a completely normal situation for an offensive player that you have times when you don’t score. But he is still a threat. “He had fantastic offensive situations in both of the last games. He is in a good shape, actually, and then finishing is never something you can take for granted. Salah’s extraordinary debut campaign with Liverpool means he is now measured by elite standards - something Klopp accepts. And the manager feels the Egyptian's goal tally should be judged come the end of 2018-19, not after just six games. 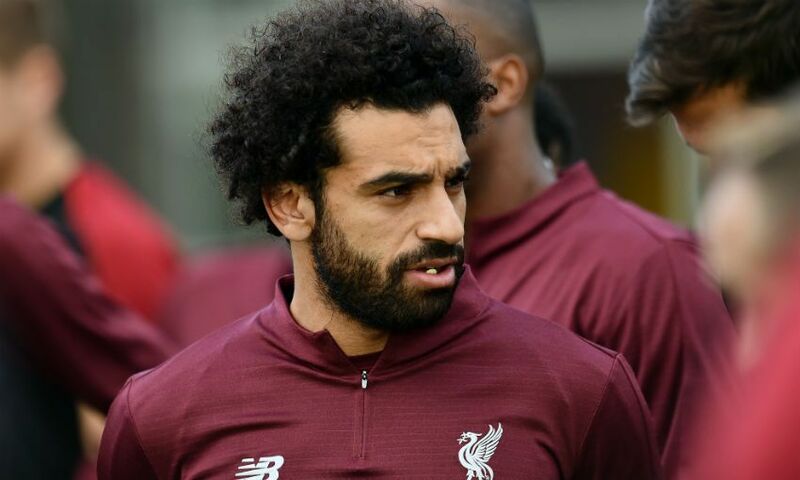 “Of course everybody expects that, it’s clear,” Klopp replied, when asked whether Salah is expected to repeat his feats from last term. “We don’t expect that, but we want him to score as often as possible. That’s how it is, but it is completely normal that everybody expects that. “It’s always like this, but with Mo everything is fine, really. Yes, he lost the ball before we conceded the second goal [versus Paris Saint-Germain] because it was a very intense game and things like this happen constantly, but you don’t always concede the goal after it [and] this time we did. It was not the reason for taking him off, of course not, so I am fine with him. I think he is fine with me and the situation, so that’s all. “At the end of the season we will see how it is, not at the beginning. So, the start was good for us as a team and for him as well.